Skywalker Smart Dual rotor FPV wing is built and all setup. 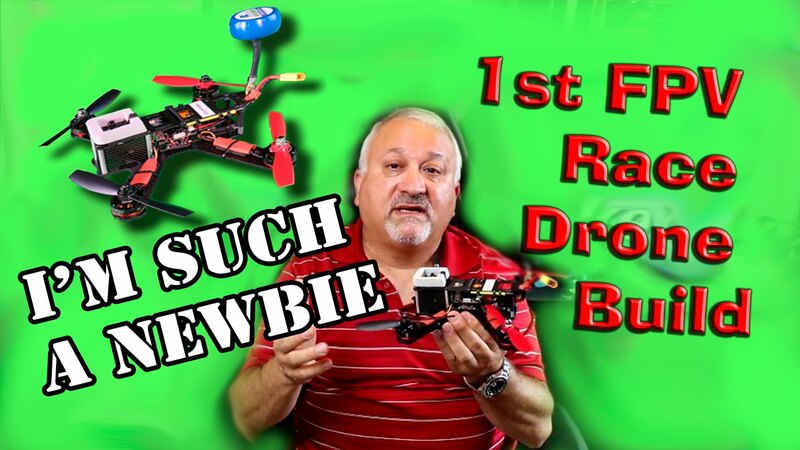 Its time to see how does it fly and how good is its flight performance. Enjoy the video and read below for more info on Skywalker smart and where to get it. Skywalker Smart, all new Dual Rotor FPV Flying wing kit. 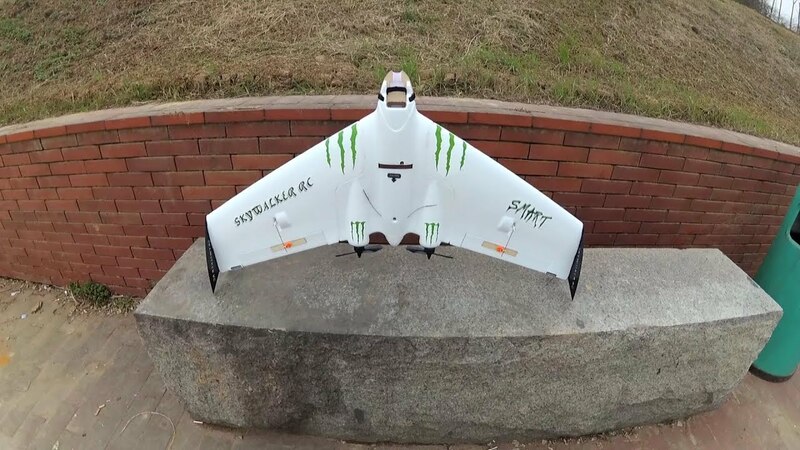 Offering a 996mm Wing Span, this kit is very easy to put together and it flies superb. 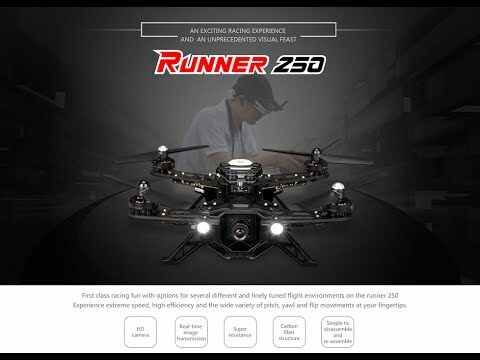 It offers plenty of power if you put in dual 2100kv to 2300kv motors, plenty of speed and a smooth flight for you to enjoy flying short range to mid range FPV Flights. Good thing about this coming as a kit is that you can prepare it according to your own choice. 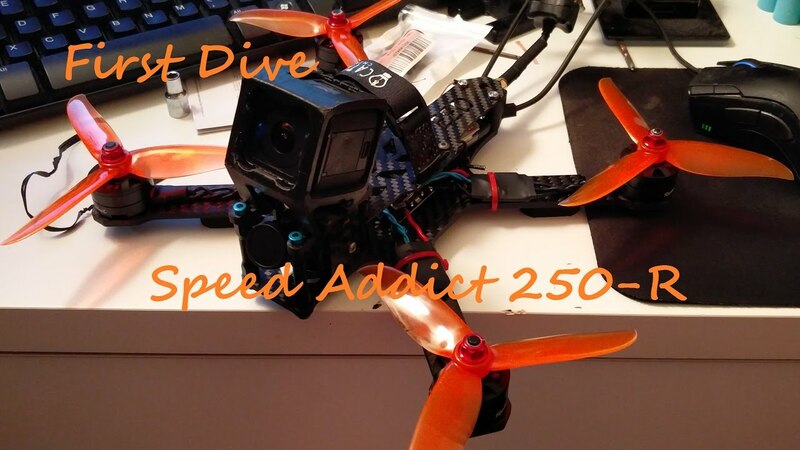 If you want Speed, FPV Racing and agility you can go with motors of 2600kv, 4S to 6S Capable ESCs and 5 inch 3 Blade Propellers to get ultra high speed thrilling flights and FPV Racing. 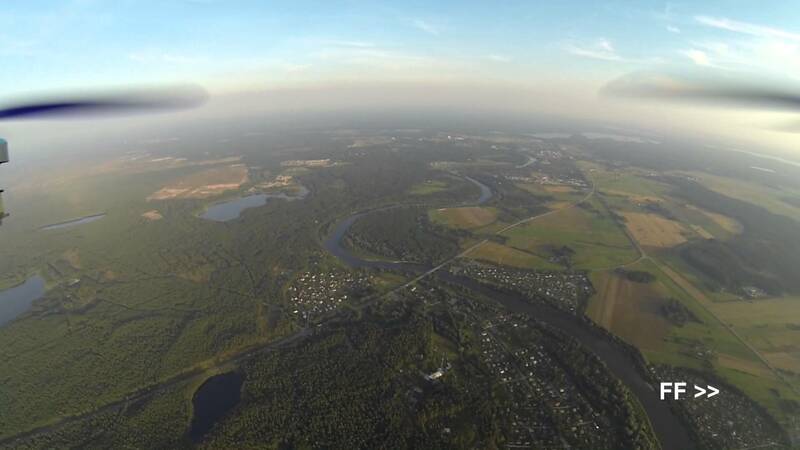 If you want to fly slow and calm and want longer flight times, you can put in 800kv to 1500kv motors to spin bigger propellers and enjoy flying for longer times, go for mid range FPV. You can even put in a 5s to 6s capable power combo and take off vertical. As mentioned choice is your on how to prepare this kit and what do you need this kit to serve. Kit comes with two types of top covers for you to install FPV or Box HD Cameras. Having two motors, you can find flight controllers that offer differential thrust setup and add more control to your FPV Wing flights. The only thing I dislike about this kit is the fuselage space that is just tiny. There isn’t much space to mount much of your gear. You may end up installing your FPV gear outside the fuselage. Overall its a good plane and flies really very well. 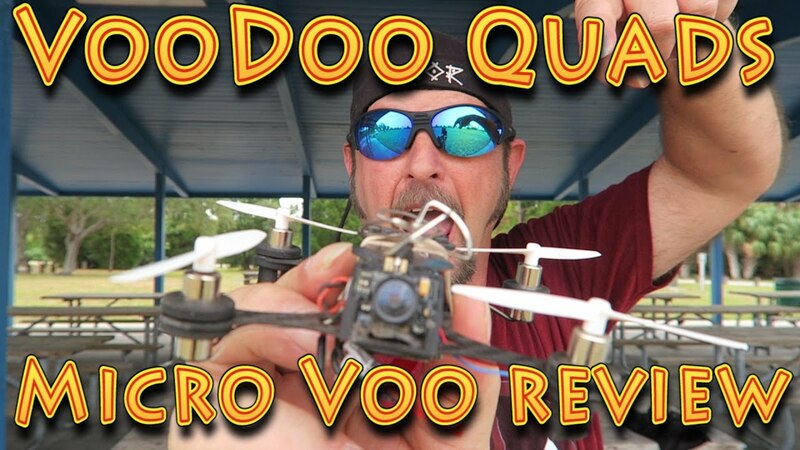 Check out the Build and maiden flights on my channels. Can’t wait to go for FPV on this plane. 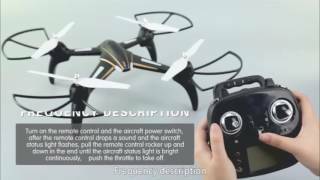 Find exciting and honest Video Reviews of RC Hobby Products, Radio Control Aircraft, Fast RC Helicopters, amazing Drones, Coolest RC Toys and RC Vehicle, Tech and Gadgets, Aerial videos, Drone Racing and Proximity FPV Videos, Long Range FPV Flight videos and regular adventurous alishanmao Video Blogs on various topics with diverse and interesting content. Enjoy the video and don’t forget to like and subscribe. The sound on that wing is amazing! It’s NOT the plane, it it your skillful flying! Very nice flying wing. I like the dual motor concept. Very expensive for just a kit though. Very expert piloting 😉 Thanks for the video and Happy Flying! This wing flys great and agree 6:44 adding differential thrust will make it even better and expected that was done already when I first saw it. I’d keep it simple and just use the rudder mixed in with the throttle…. maybe even reverse vectored thrust for slow landing in a smaller area. 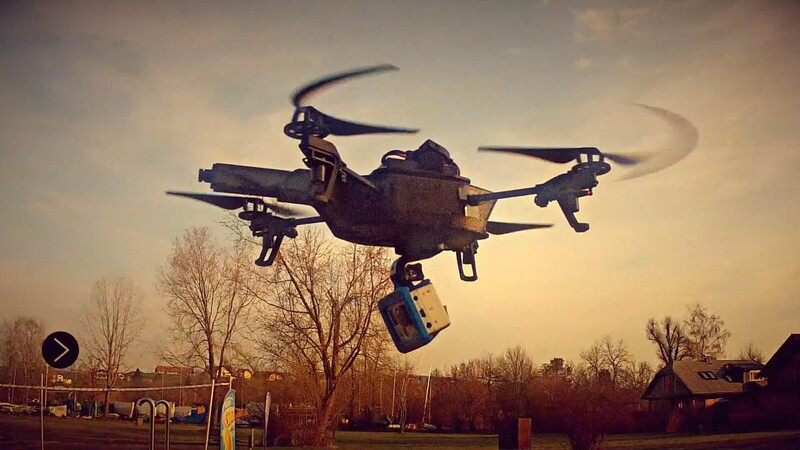 Looks like it has enough power to hold itself up and flies like it’s on rails…. nice flying. my gosh the pollution is really thick there. Thanks for all the videos.